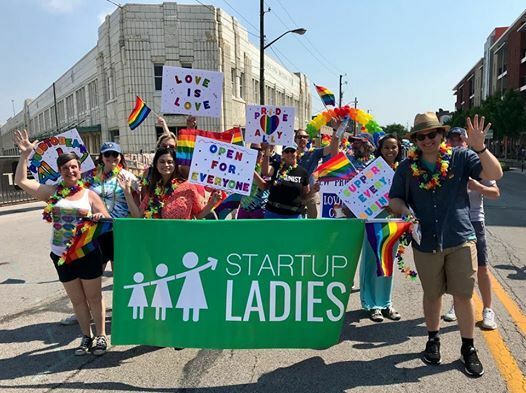 March with The Startup Ladies at the 2019 Indy PRIDE Parade! 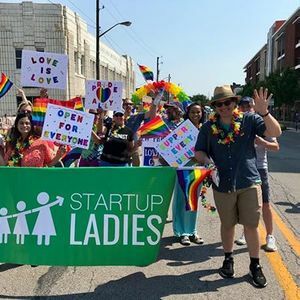 Bring your family and friends and march with The Startup Ladies in the 2019 Indy Pride Parade! The Startup Ladies are so excited to welcome our members, sponsors, family, and friends to walk with our contingency in the parade. This is the most FUN day of the year in Indianapolis! Everyone in attendance will be given a rainbow lei to keep. We will also have rainbow flags for attendees to wave. We encourage you to wear your most colorful and comfortable clothes. Signs promoting LOVE of the LGBTQ community are welcomed! Registration is required so that we have plenty of leis and flags for all attending. The Cadillac Barbie Indy Pride is one of the largest parades in Indiana and gives organizations and businesses a unique opportunity to show support for and solidarity with Indianapolis’ LGBTQ community. The Parade route will begin at Mass Ave & College. We will be lining up at 9:30am and begin marching at 10am sharp! Please plan to be in line with us by 9:30am so we have time for photos. Our contingency number will be announced the week before the parade - that way you'll know exactly where to go. The atmosphere is SUPER friendly, and parade volunteers are located throughout the parade route. 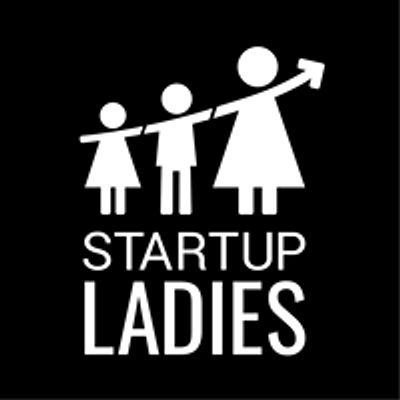 If you are not sure where to go, just ask a volunteer to point you toward The Startup Ladies contingency. Please make sure that you leave your home early enough to find parking. There is street parking, however, the later you arrive, the tougher these spots are to get. You can find and reserve your parking spot ahead of time through Spot Hero: https://spothero.com/indianapolis-parking.